Moncton-based medical cannabis producer, Organigram, will provide New Brunswick with at least five million grams a year to supply the recreational market. Organigram, the large-scale Moncton-based medical cannabis producer, says it will provide New Brunswick with at least five million grams a year to supply the recreational market. While Canopy Growth Corporation based out of Smith Falls, Ontario signed a two-year agreement with the province, allowing the supply of another 4 million grams of cannabis and extract-related products. New Brunswick Finance Minister Cathy Rogers and Health Minister Benoît Bourque made the announcement on Friday in Moncton. The province has already inked deals with two licensed medical cannabis producers to help supply its recreational market. The two contracts can provide up to $100 million worth of cannabis annually, allowing for a large influx of new customers come federal legalization. 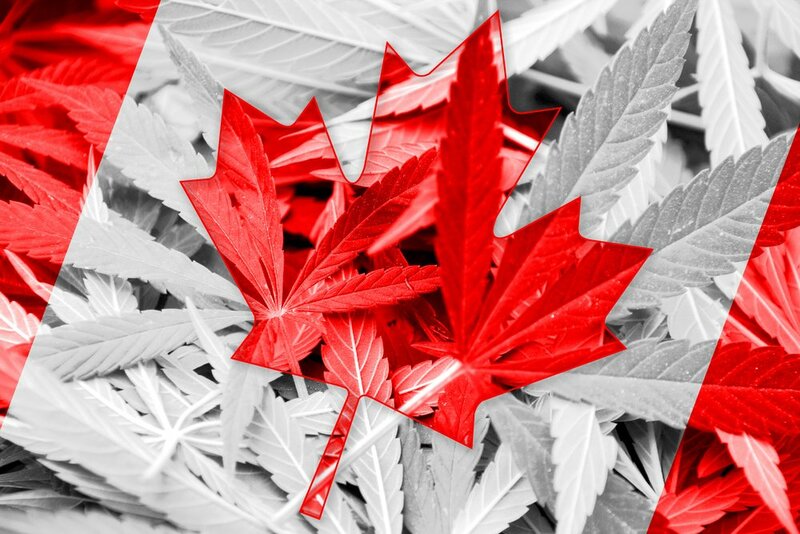 Both producers are justifiably excited for the future with one of Canada’s smaller province and hope that a deal of this magnitude can be repeated as other provinces figure out their cannabis frameworks in the coming months. As news broke of the pending deal with the provincial government, stocks of both Canopy and Organigram climbed on Friday, closing up by 2.09 percent and 16.74 percent, respectively. Friday’s New Brunswick news followed that of the Ontario government, which plans on creating a single legal entity for cannabis, with sales overseen by the province’s liquor control board(LCBO). The retailer would sell recreational cannabis through 150 dispensaries and an e-commerce site. Ontario, however, has not struck a supply deal, a government spokesperson told the Financial Post.You can check out the full story on Ontario’s retail plan here.